Yay! I get to be a part of Kaye Dacus’s cover reveal! Isn’t it gorgeous?!?!?! Check out the following info on her next release! See below for the instructions on how to enter to win a signed copy of Follow the Heart! 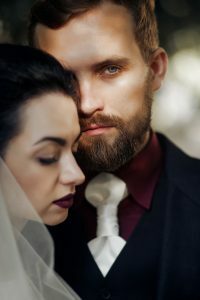 Kate Dearing’s life is turned upside down when her father loses everything in a railroad land speculation and she and her brother are shipped off to their mother’s brother, Sir Anthony, in England with one edict: marry money. Though their uncle tries to ensure Kate finds matrimonial prospects only among the highest echelon of British society, her attentions stray to the one of the least eligible people at her uncle’s home—the garden designer. 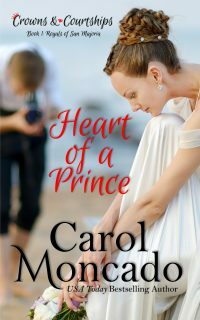 Trying to push her feelings for the handsome—but not wealthy—man aside, Kate’s prospects brighten when a friend of Sir Anthony’s, a wealthy viscount, shows favorable interest in her. But will marrying for the financial security of her family be the right thing to do, when her heart is telling her she’s making a mistake? Mandates . . . money . . . matrimony. Who will follow the heart? 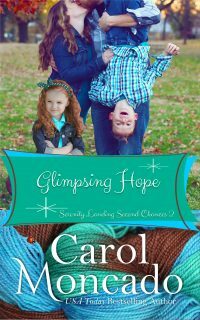 Humor, Hope, and Happily Ever Afters! Kaye Dacus is the author of humorous, hope-filled contemporary and historical romances. She holds a Master of Arts in Writing Popular Fiction from Seton Hill University, is a former Vice President of American Christian Fiction Writers, and currently serves as President of Middle Tennessee Christian Writers. 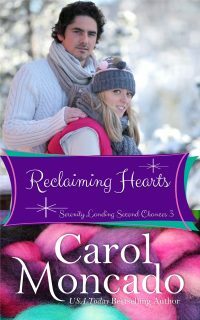 Kaye lives in Nashville, Tennessee, and even though she writes romance novels, she is not afraid to admit that she’s never been kissed. Directions: Each participating blog has both an answer and a question—but the answers and questions aren’t on the same blog. DON’T POST YOUR ANSWERS HERE! 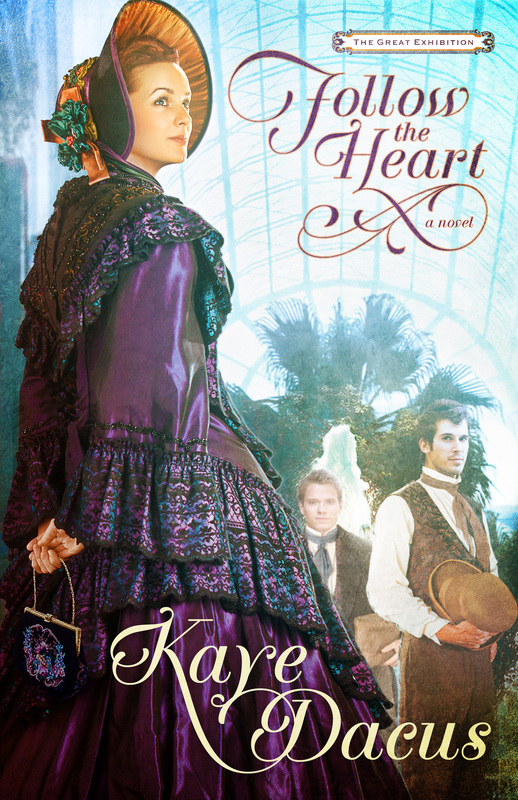 Collect the questions and answers in an e-mail—along with the address of the site where you found each—to be sent to Kaye Dacus once you’re confident you have all of them and be entered to win one of FIVE signed copies of Follow the Heart when it releases in May 2013. Visit http://kayedacus.com for the list of participating sites in the scavenger hunt and rules for entering the contest. Question: What happened to all of the stuff that was on display at the Great Exhibition? Answer: The Crystal Palace was enormous, covering over 830,000 square feet—about 1,850 feet long and 450 feet wide, with the majestic glass transept in the center soaring about 100 feet (about ten stories) into the sky. “The impression when you get inside is of bewilderment. It looks like a sort of fairyland. Far as you can look in any direction, you see nothing but pillars hung about with shawls, carpets, canopies…” (Lewis Carroll). What’s your favorite Kaye Dacus book? If you don’t have one [and if you don’t, you totally should! ], what’s your favorite book set in the mid-1800s, in England or not? I just love this hunt for facts -1st is always the most fun!! Well, I fell in love with the Persuasion style romance in Ransome’s Honor. Loved that book! and expecting to love The Great Exhibition series as well. 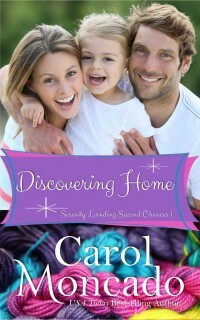 Hey, one fun part of the blog hop is finding new places like Carol’s blog! woo hoo! So glad to have you Debra!!!! Have done mostly book reviews recently but hope to get back to more fun, random posts soon :). It is hard to choose just one. My favorite historical books written by Kaye Dacus are Ransome’s Crossing and Ransome’s Quest. I have the first Ransome book but haven’t read it yet. It’s on my TBR list but that list is soooooooooo long and new books tend to occupy the top slots [especially if I’m reviewing/influencing for them]. Love Kaye’s contemps though! I am just discovering Kaye Dacus with this scavenger hunt. I love English history and historical books. You’re in luck! Kaye’s books are wonderful! 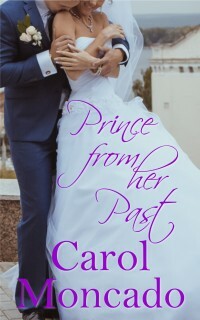 I’ve not read her historicals yet [bad Carol!] but I love her contemps! Ooooo! Love Stand In Groom! I have loved all of the 6 Kaye Dacus books I’ve read but I’d probably say that Ransome’s Quest was my favorite! Though Ransome’s Crossing was an extremely close second! My favorite would definitely be Ransome’s Honor. I loved the whole plot and I really enjoyed the 2nd and 3rd book in the series as well. I have only read her Ransome Series. Out of the three of those, I liked Ransome’s Honor the best. I need to read that series again at some point. I think I read it too quickly, and I was unable to get into as much as I probably would have. What is my favorite book set in the mid-1800s? I have many ranging from Little House on the Prairie to Anne of Green Gables to Jody Hedlund’s The Doctor’s Lady, Lauriane Snelling’s Red River of the North series and Return To Red River series to Janette Oke’s Love Comes Softly series and her Canadian West series.